Definition KOTI is Finnish for “home”. The style is characterized by three key components; warm functionality, simplicity, and beauty. Although simple in design, clean lines are often incorporated with understated elegance and warm functionality, which create a homey feel. An exciting new condominium resort is moving forward in the Village of Acme called KOTI, which is Finnish for “home”. It is a Planned Development approved by Acme Township and scheduled to begin construction summer 2019. KOTI is a walkable, northern Michigan residential development with quality luxury condominiums and vacation rentals. It includes two proposed mixed-use commercial neighborhoods that will feature small shops and restaurants that support not only the resort, but also the local community. Located on Acme Creek and just minutes from downtown Traverse City, KOTI is an ideal destination for getaways, family vacations, reunions and sporting events. KOTI is situated just ¼ mile from the east arm of Grand Traverse Bay (Lake Michigan). The newly renovated Bayside Park is perfect for a day at the beach or enjoy the pool and sauna at KOTI. Enjoy direct access to the TART Trail; the Trail will run through KOTI and across Acme Creek with access to Downtown Traverse City and beyond to the Village of Sutton’s Bay. The development is also located close to Turtle Creek Casino and directly across the street from the Jack Nicklaus designed golf course, the Bear. 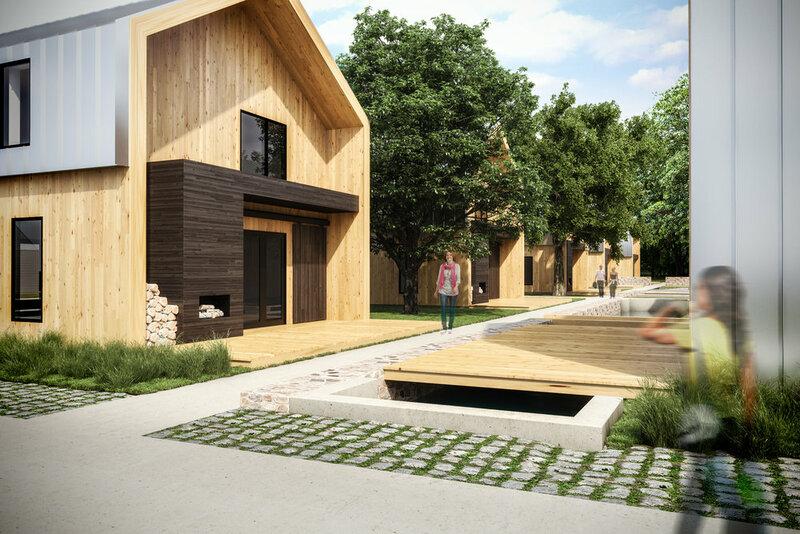 There are various sizes of individual small homes to choose from, all designed and planned in a park-like setting. The development will include a hierarchy of streets designed in a neighborhood fashion with streetlights, trees and sidewalks. KOTI will be family-friendly and community-minded, provide engaging experiences, recreational opportunities, and leisure-time activities including shopping and dining out. The Type “a” units have an open first floor plan of 880 square feet for a combined total square footage of 1780. The unit includes 3 total bedrooms, 2 full bathrooms and 1 lavatory; 2 of the bedrooms have queen beds and the master bedroom and ensuite has a king bed. The second full bathroom is on the second floor with the lavatory on the first floor. The unit sleeps 6 to 8 people and also includes a covered deck and built-in outdoor storage. 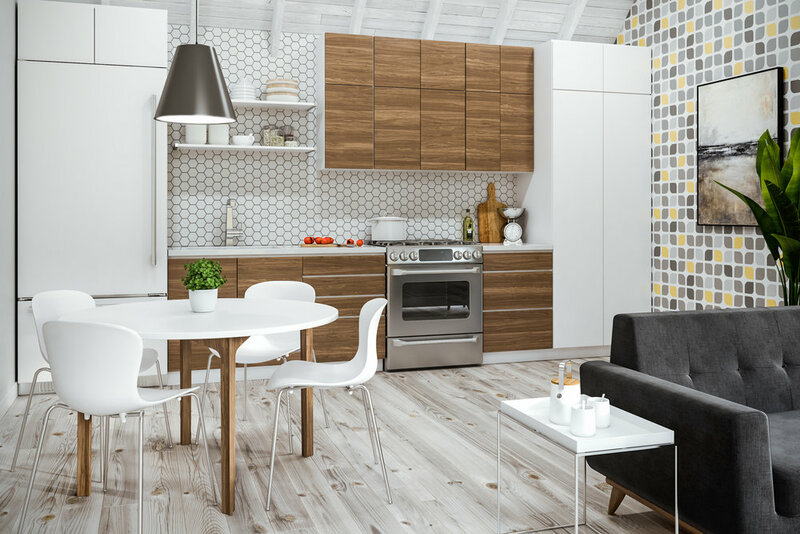 The Type “b” units have a total floor plan of 560 square feet with a 130 square foot storage loft. The unit sleeps 4 people. The Type “c1” units have a total floor plan of 910 square feet. The first floor is 670 square feet with 2 bedrooms and 1 bathroom. The second floor includes a 288 square foot loft. The unit sleeps 4-6 people. The Type “c2” units have a Main House unit and Bedroom unit. The Main House unit has a total floor plan of 910 square feet and includes an open floor plan, 1 full bathroom, and ladder with access to a loft. The Master Bedroom unit is 360 square feet and includes a full bathroom. Together the units sleep 6-8 people. The Type “d” units have a total floor plan of 2450 square feet. The floor plan is broken into 3 floors of living and a basement with the option to finish. The kitchen and living room are on the first floor, 1 bedroom and 1 bathroom and family room on the second floor, and 1 bedroom and the master suite on the third floor. The master suite includes a private covered terrace. The Type “d” units also include a detached 1-1/2 car garage. The unit sleep up to 12 people. 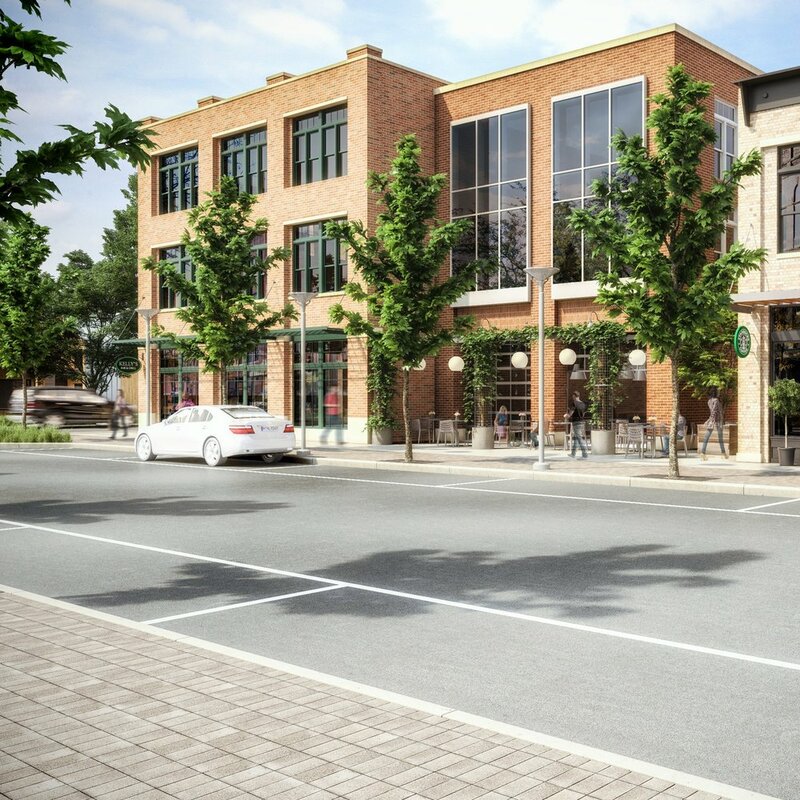 The proposed development will also include 2 mixed-use commercial neighborhoods that may include restaurants, a coffee shop, yoga or gym, and boutique retail located along a street in a similar design fashion as you might find in a traditional downtown or more modern lifestyle center. The mixed-use neighborhoods will also include office space and second and third floor condominiums.